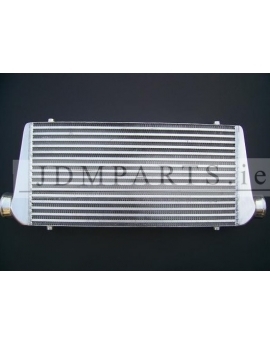 Intercooler core dimensions: 600x300x76mm, total: 780x300x76mm, the diameter of the inlet / outlet 76mm sufficient to power 900BHP. 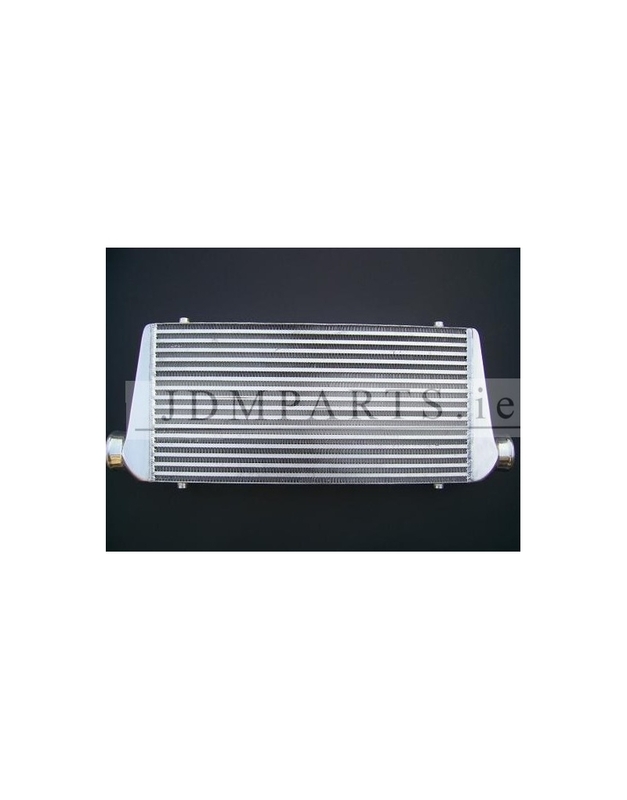 It has a very efficient, both inner and outer core of a second type, thick walls made from high quality polished aluminum, which ensures great durability, great cooling and excellent air flow (as opposed to the intercoolers of the vans do not "clog" intake) . 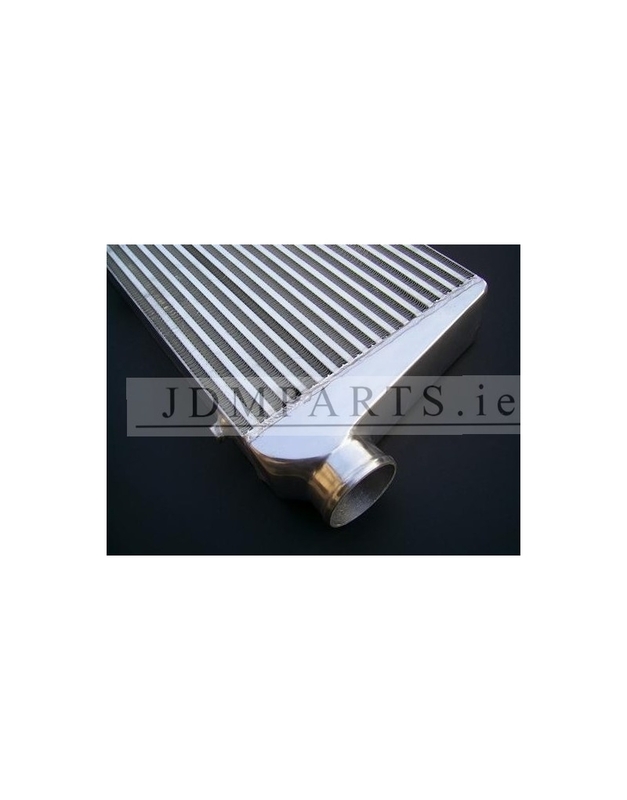 Perfectly replace serial intercoolers samochodu.Nasze increasing performance intercoolers as only been tested to over 10 bars - even so much pressure on them does not make any impression. 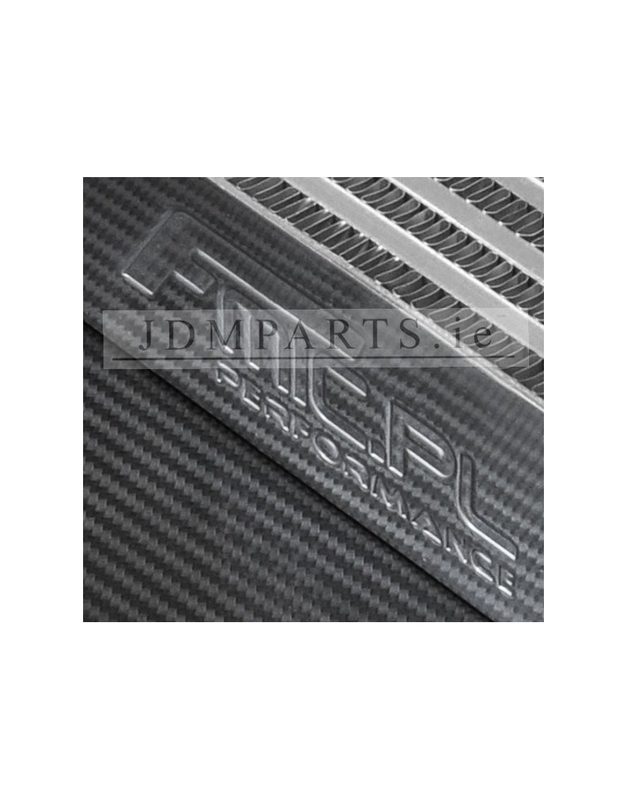 All sold by us are embossed intercoolers, corporate logo that distinguishes them from the crowd of "similar" coolers available on the market. 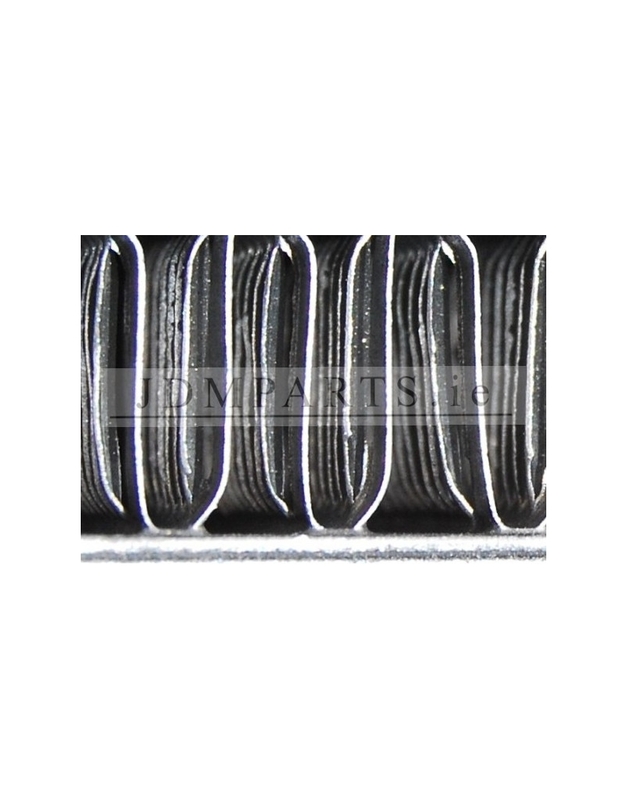 By purchasing our cooler you are assured of receiving the highest quality product with excellent flow performance, characterized by excellent cooling! 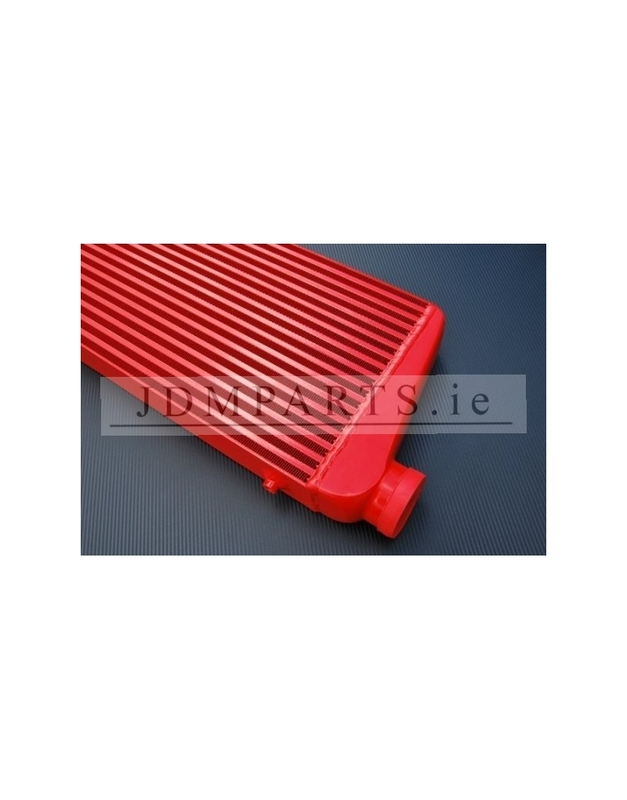 Unlike similar intercoolers with Allegro all coolers sold by us are new, much more powerful core of a second type! The old core of the right of the very rzadlko had arranged ribs to only one row (looking through the inlet was visible outlet), which resulted in a weak cooling - no air passing indulged him all the heat. 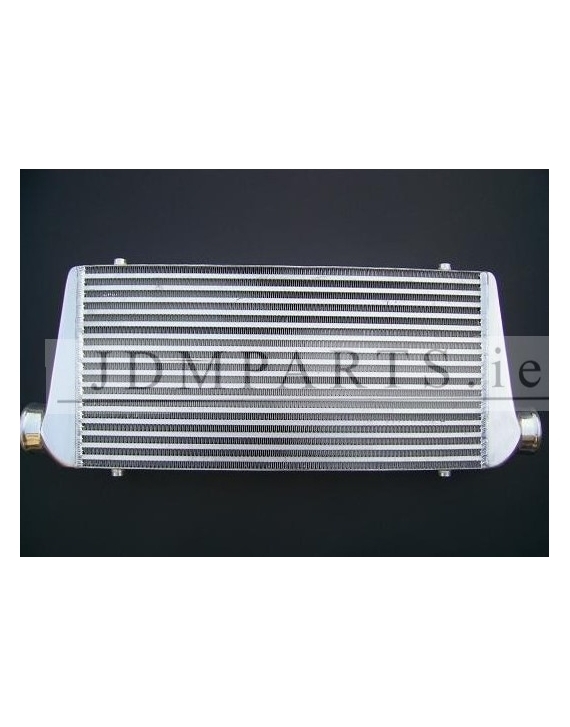 Offered at our auctions intercoolers are much denser, alternately arranged radiator, which guarantees huge improvement cool! 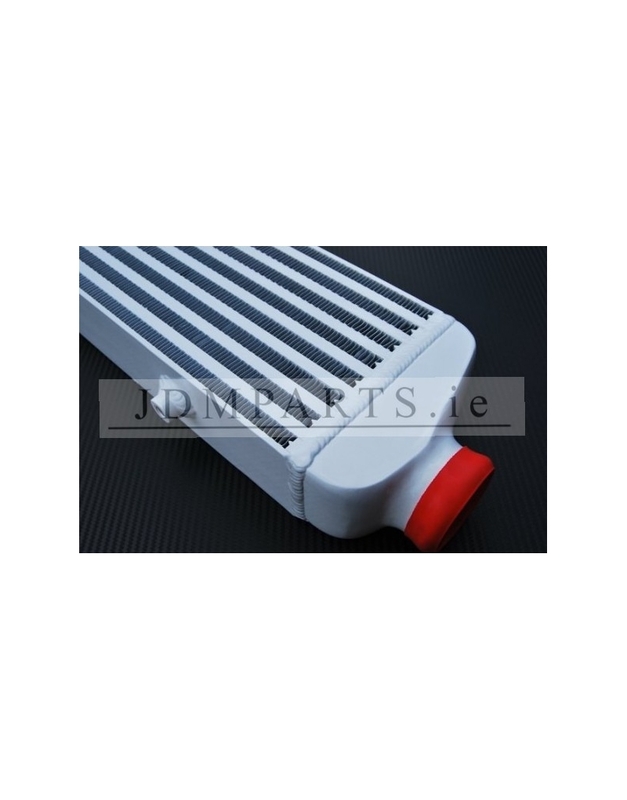 Responsible for heat dissipation is completely new, external, made of two layers of the core. 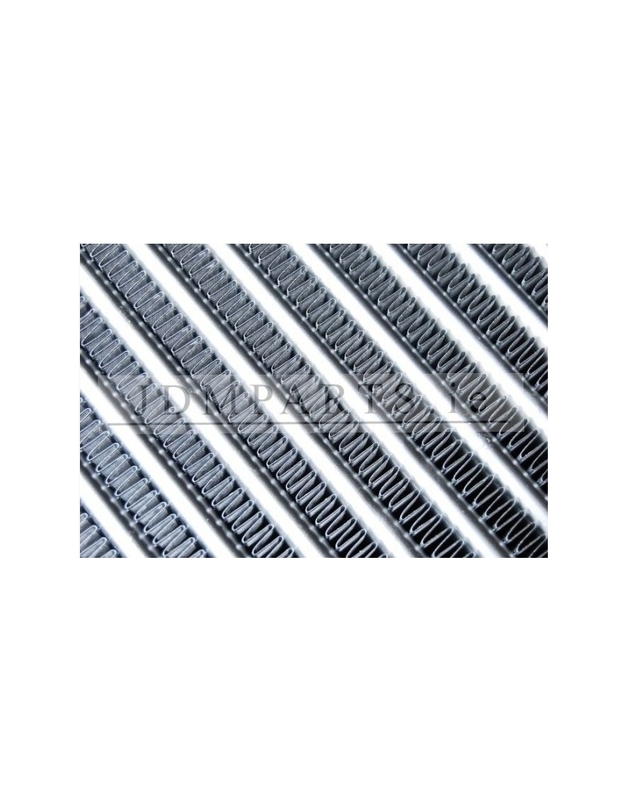 Its inner part is fine, plus cut sipes, which, thanks to its excellent breathability dissipates heat. 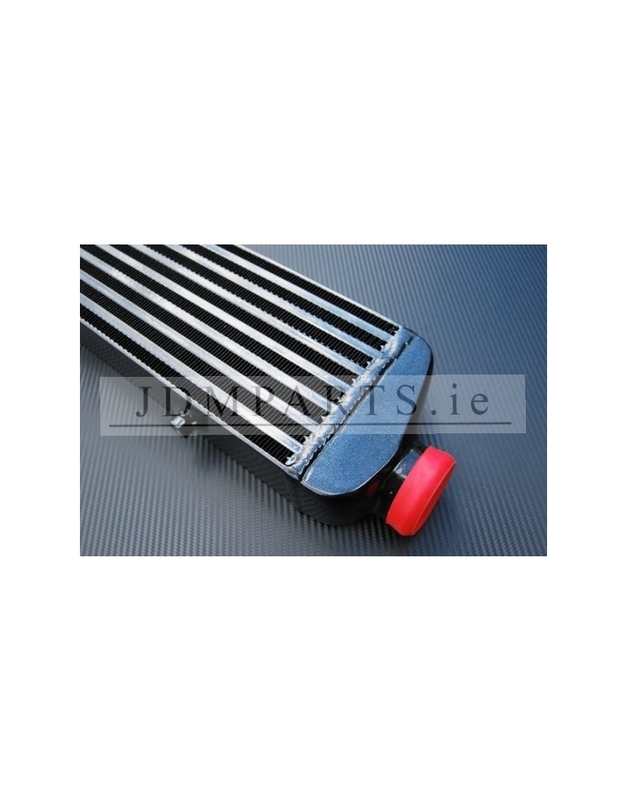 Their proper alignment and shown in the picture for optimum ventilation slits (a huge improvement compared to the cooling external mounted in cheaper coolerach, dense core), while the outer, strong layer of slat protects it from mechanical damage.